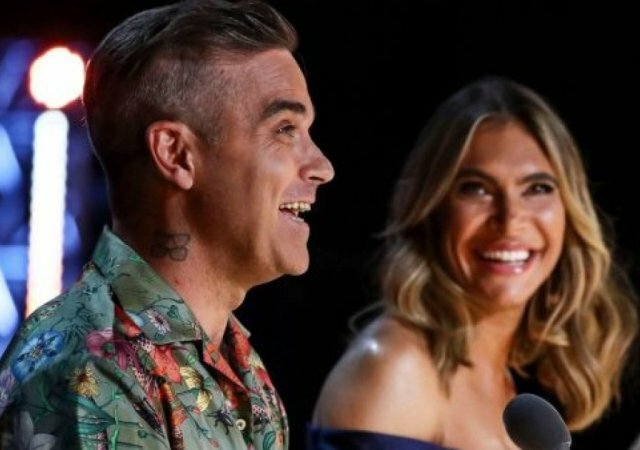 Britain’s Got Talent released a new trailer, giving us a little taste of what’s to come in season 13. The teaser features snippets of jaw dropping auditions rife with shock and drama. Also, we get to see Ant McPartlin and Declan Donnelly reunited, and it feels so good. The promo starts with Ant and Dec announcing the upcoming premiere which Dec jokes is, “Unlucky for some”. As they make their way to the main stage Ant replies by saying it was all, “a load of superstitious nonsense”. The two continue their walk. oblivious to the fact that chaos is ensuing around them. We’re then treated to glimpses of some cringeworthy acts like a terrifying clown, and a man desperately trying to escape from a tank of water. 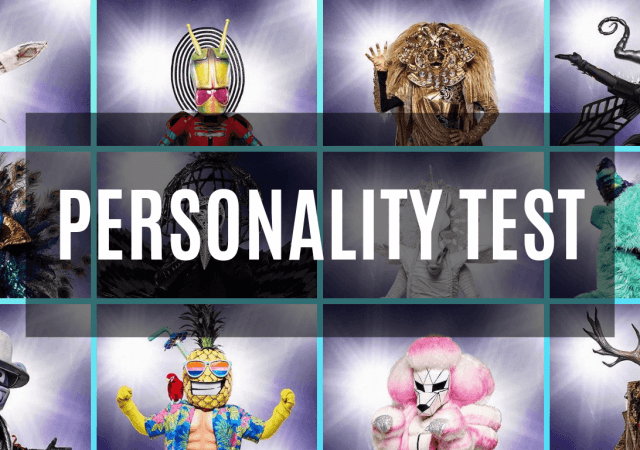 In contrast, we see a preview of singers, dancers, and performers that are sure to blow us away. This season of Britain’s Got Talent marks the comeback for Ant McPartlin, who took a year long hiatus from TV for personal reasons. 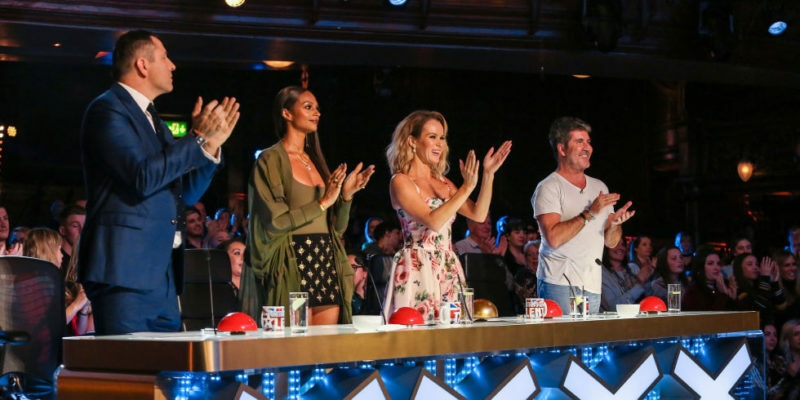 He was greeted with a standing ovation when he returned to the BGT stage. Some of Ant’s recent issues include a prescription pill dependence and a divorce from his wife Lisa Armstrong. It all culminated when he was fined 86,000 pounds for a drunk driving offense. Ant left the show in 2018 to attend rehab and get his life back together. ITV announced in August that the hit show Saturday Night Takeaway, hosted by Ant and Dec would be cancelled until 2020. On the show In The Jungle, Holly Willoughby filled in for Ant to be a temporary co-host alongside Dec.
Ant and Dec are an unstoppable duo and have been in showbiz together for 30 years. 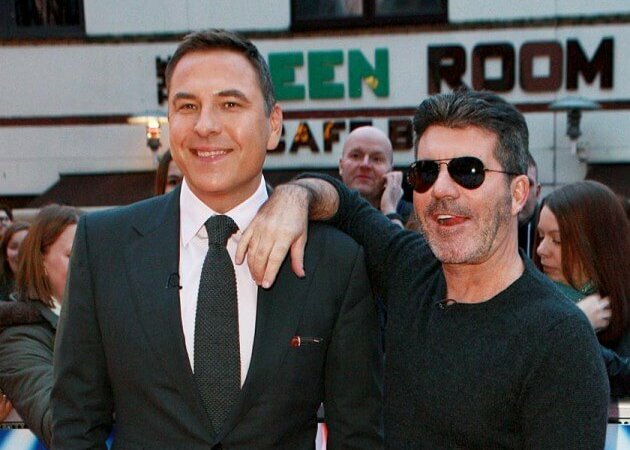 After quickly making a name for themselves, they’ve gone on to be the most iconic TV personalities in the UK. 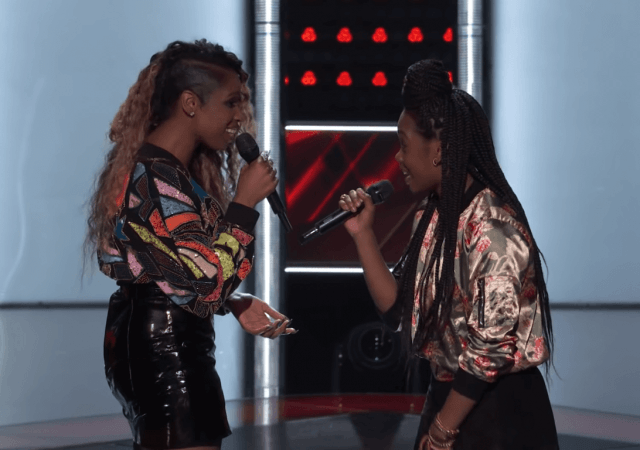 'The Voice's Epic Battles Lead To Shocking Eliminations. Did The Coaches Make The Wrong Choices?